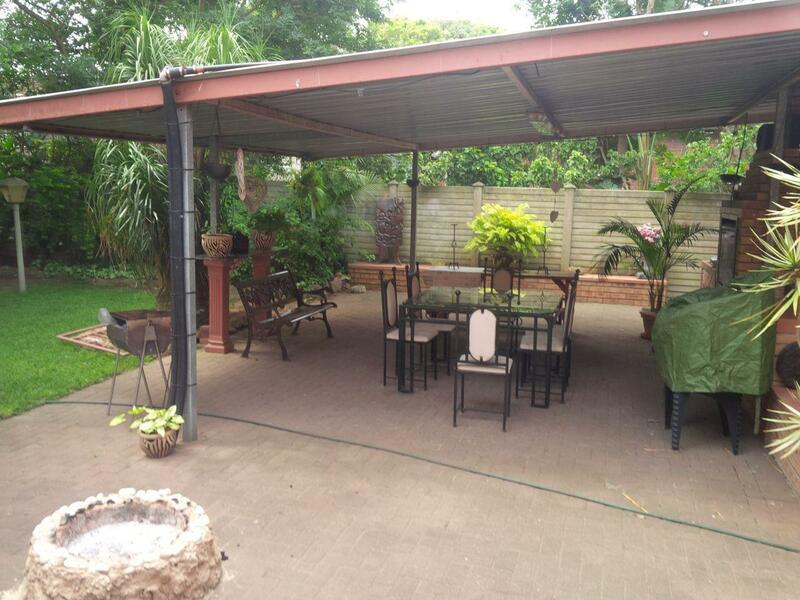 This lovely home consists of 4 spacious bedrooms, 2½ bathrooms, kitchen with separate laundry area and covered patio at the front of the house. 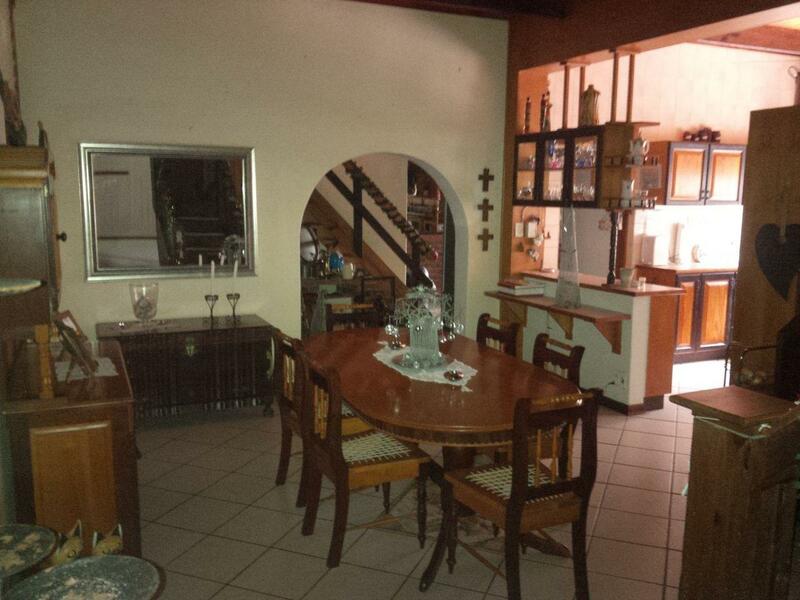 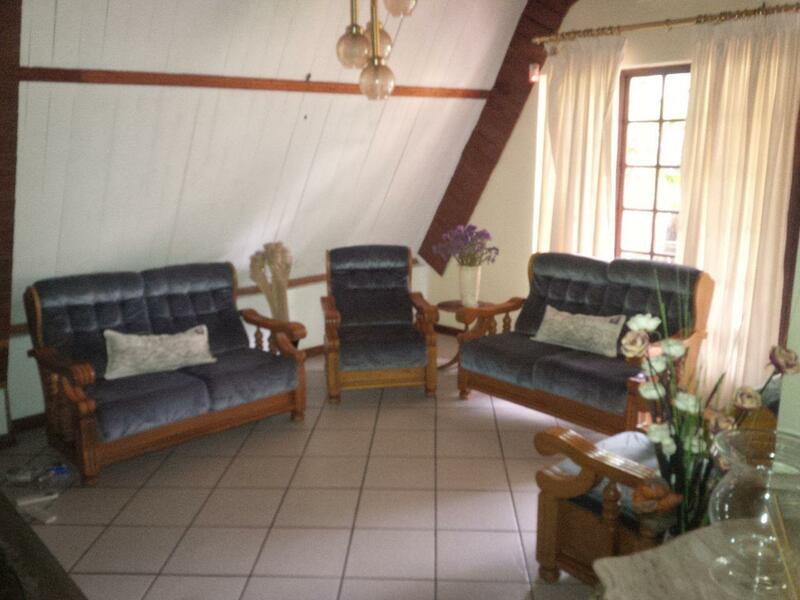 Living areas include: Dining room, formal lounge and family/TV room. 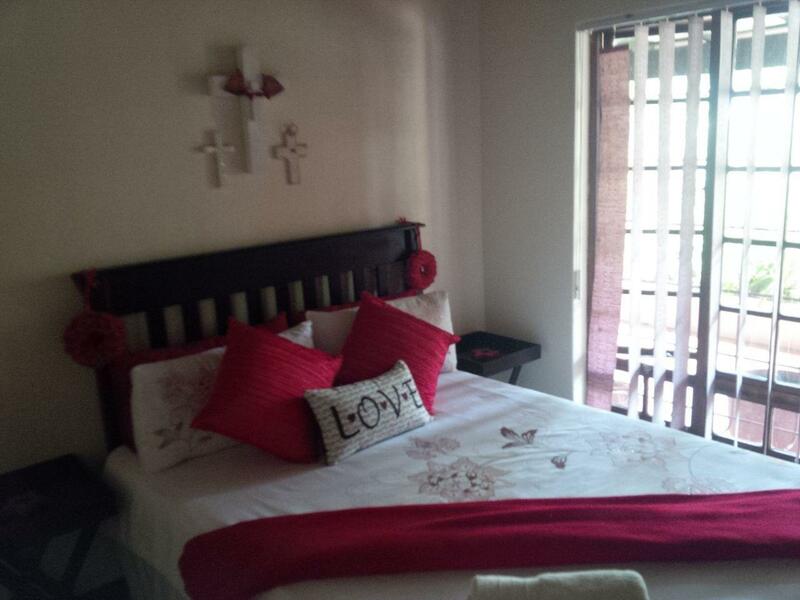 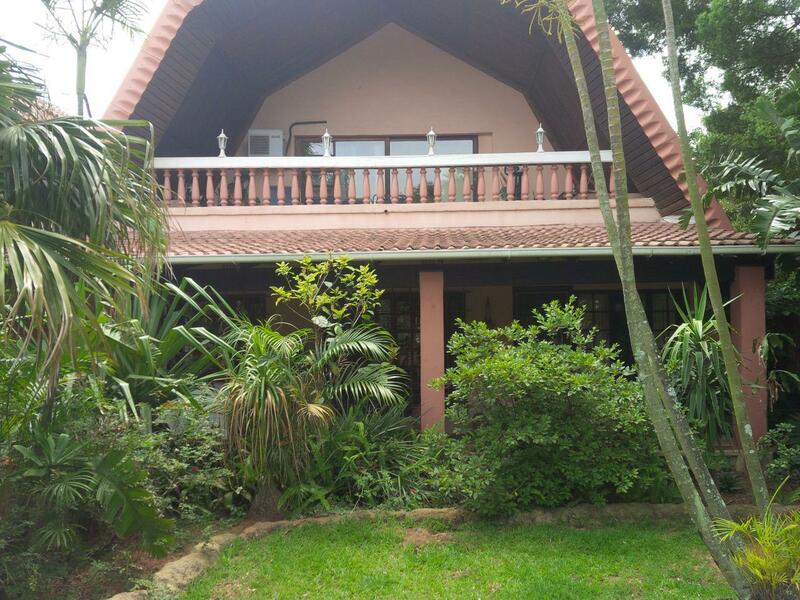 The main bedroom boasts a lovely en-suite bathroom and balcony overlooking the front yard. 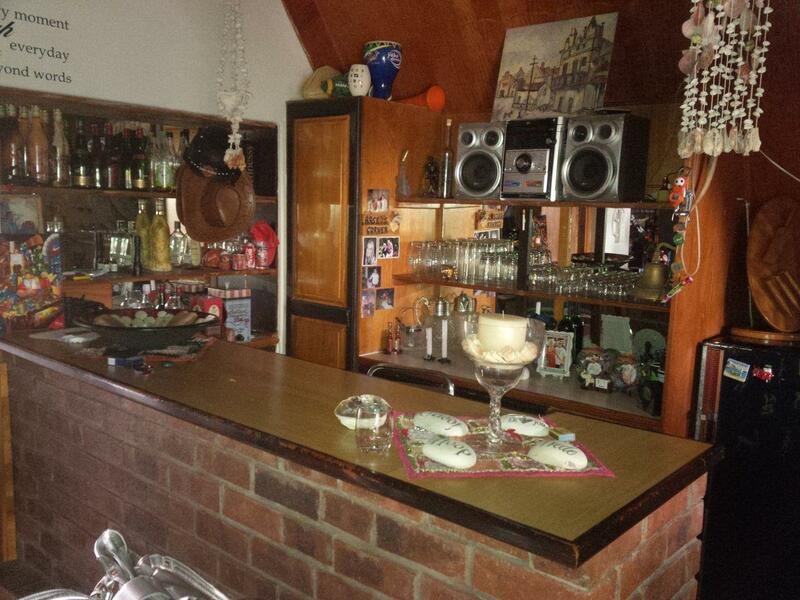 beside the swimming pool is the built-in bar with direct access to the double lock up garage. 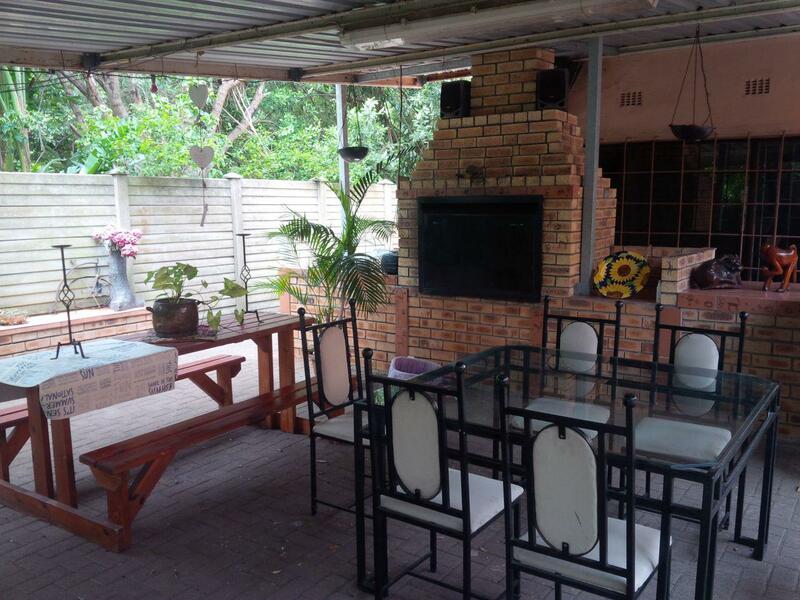 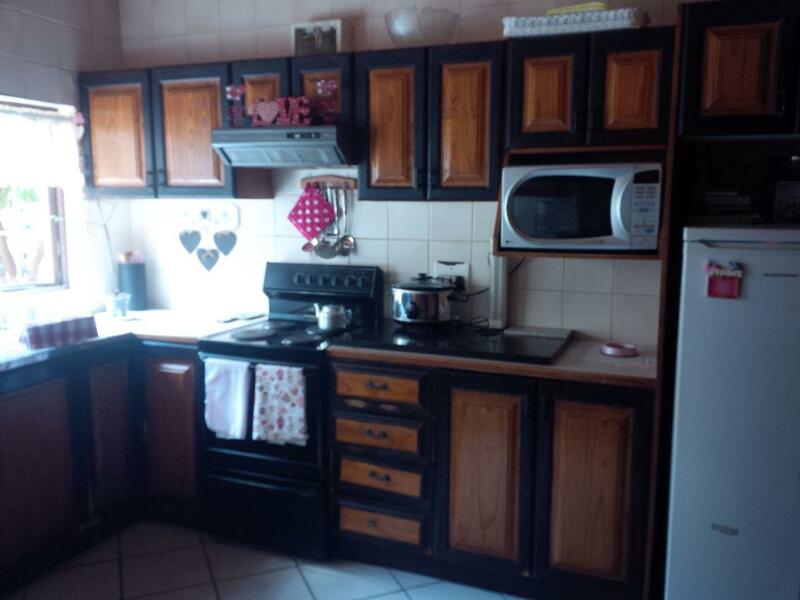 In addition this home offers an indoor swimming pool and large, covered entertainment area at the back with built-in braai ideal for entertaining guests and a spacious 1 bedroom granny flat with own lounge, kitchen and bathroom.